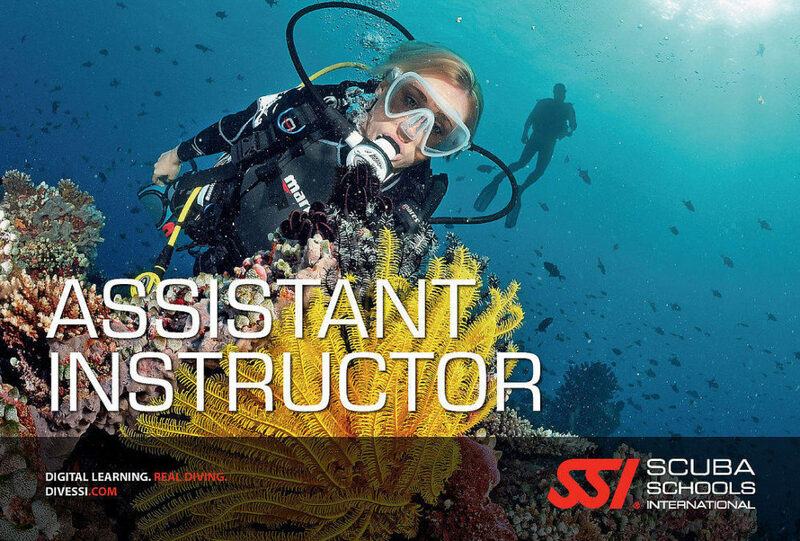 You need to be an SSI Divemaster or equivalent with a minimum of 60 logged dives, have CPR, First Aid and O2 provider training done within 2 years and a medical examination from a doctor within the last year. React Right first aid, CPR, Oxygen Provider training and medical examination can be organised here prior to the course. The cost includes all required materials in your language of choice, all fees to SSI and the first calendar year membership. Assistant Instructors are invaluable to dive businesses for their versatility as they are much more than a Divemaster. As well as performing the duties of a Divemaster, the Assistant Instructor is also able to teach some parts of entry-level scuba diving courses. 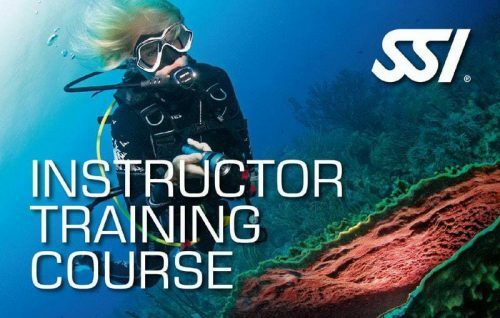 Assistant Instructor is the first Instructor level course where you will learn to teach skills to both certified and uncertified divers and learn how to effectively assist Instructors on various courses. Afterwards, you will be certified to teach and conduct the Scuba Skills Update, Try Scuba, Scuba Rangers and Perfect Buoyancy programs. 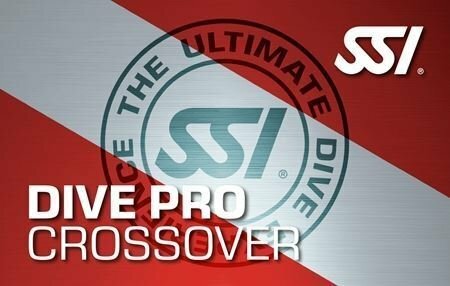 You will also be certified to teach the academic portion of the Open Water Diver course, as well as the pool/confined water sessions (with the exception of emergency ascent skills). The course consists of academic sessions, academic presentations, water skill circuits and water skill presentations. You will roleplay as the instructor, the assistant and the student during the different evaluations which is a great way to learn all about control. Please Note* This course is best and most popularly combined with the Instructor Training Course but it can be taught as a stand alone option.